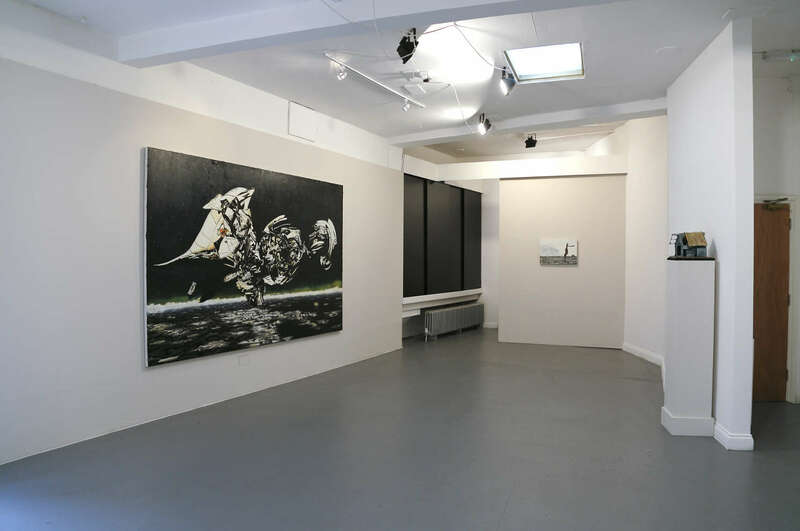 C&C Gallery is an artist led contemporary art gallery that collaborates with curators, gallerists and artists to promote and exhibit innovative and thought provoking art by emerging and mid-career artists. We aim to build long term relationships so as to support artists who share an interest in narrative, identity and personal and cultural histories whose work is intellectually challenging and socially relevant. Staying true to the ethos that art has no boundaries our programme is full and varied, comprising of contemporary solo/group shows, artists’ residencies, experimental projects, performance events, art auctions, collector’s dinners and art fairs.